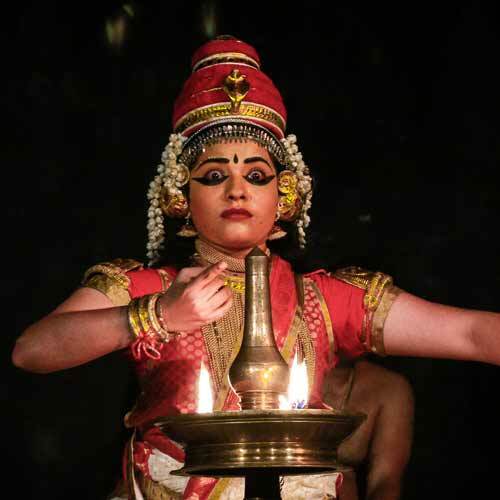 Temples and temple traditions in Kerala have a distinct identity of their own in the larger Indian context. 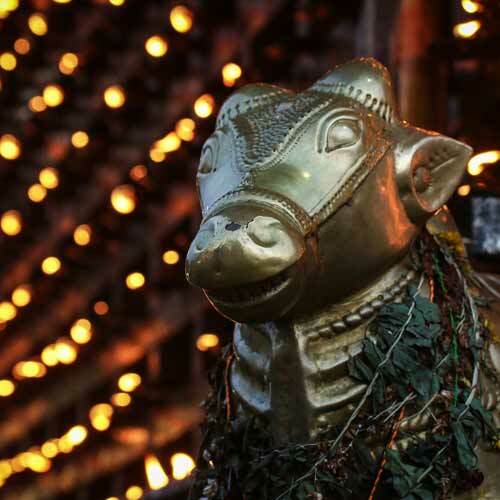 Our temple festivals are no exception. Almost every temple in Kerala has an annual festival of its own which the entire neighborhood or village or city come together to celebrate. Depending on the nature of presiding deity, history of the temple, local traditions and resources these festivals take different names, hues and forms. 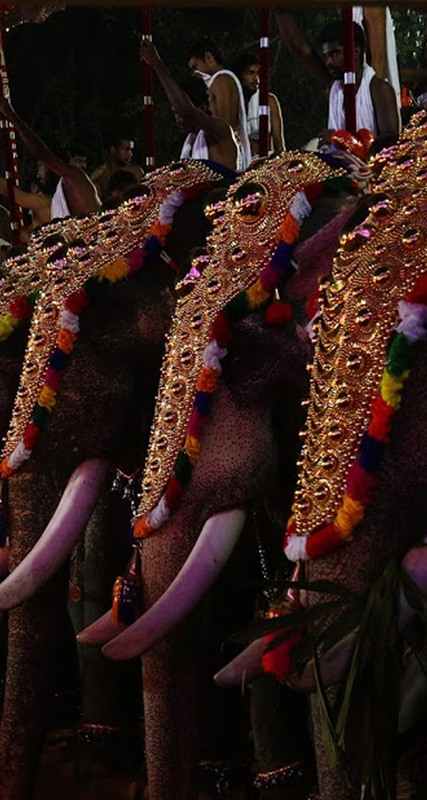 Pooram, utsavam, vela, thalappoli are some of the common formats for these temple festivals. 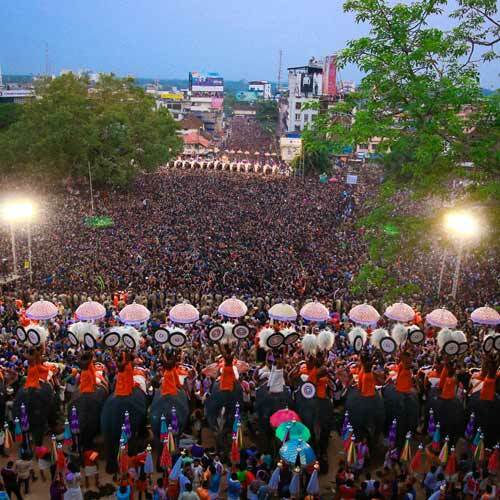 Among these Poorams are usually spectacular and relatively short (compared to Utsavam) affairs involving caparisoned elephants, mesmerizing percussion (melam) and fantastic fireworks. Thrissur Pooram would perhaps be the most popular in this genre. 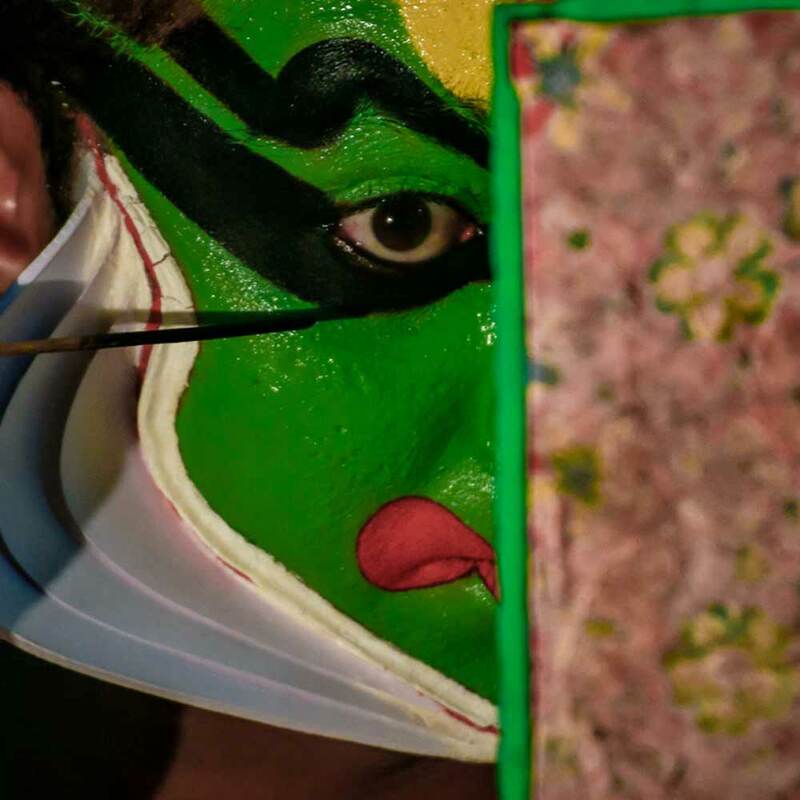 Among such Poorams, the festival at Arattupuzha holds a place of pride for several reasons. 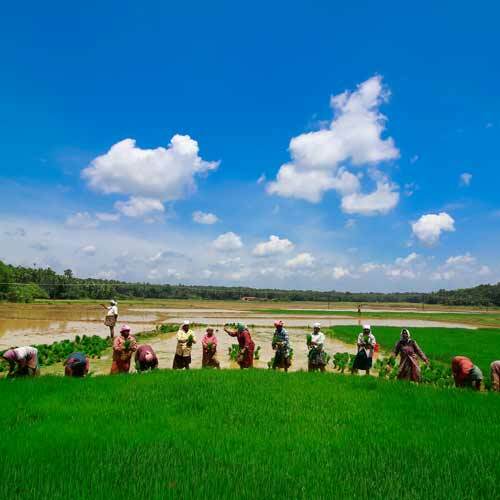 At Neelambari we are big fans of Kerala’s rich traditions and culture. We just love our temple festivals. 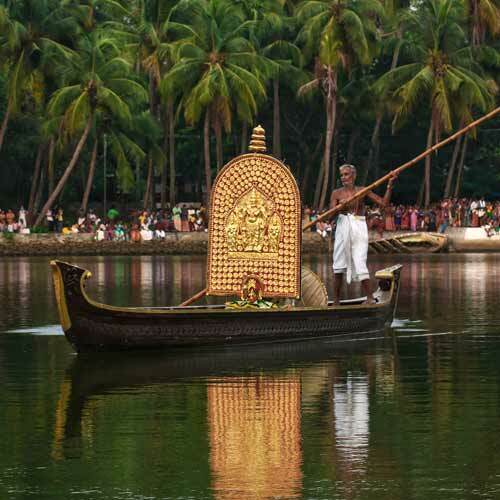 And we are mighty proud to be in Arattupuzha where one of the most charismatic temple festivals are held every summer. 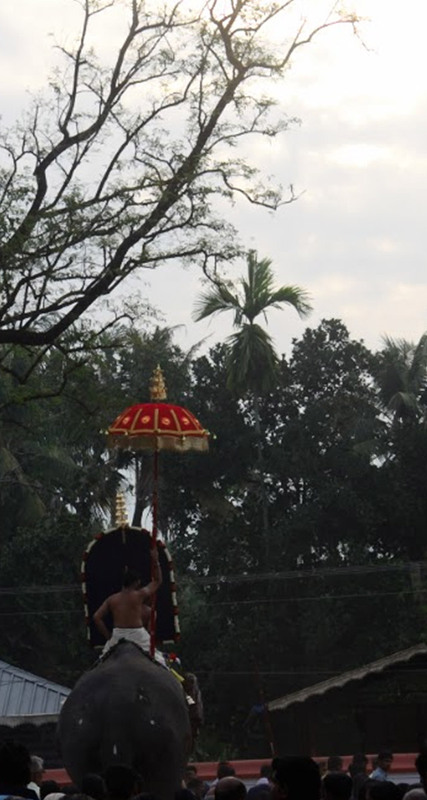 Our beautiful little village Arattupuzha resonates so much with the magnificence of this great festival that its name, its topology, its social structure and pretty much its life, identity and existence revolved around our Pooram. - A knowledgeable guide would accompany you for all the important events of the festival that you would be attending. - A variety of engaging experiences to complement your festival events. 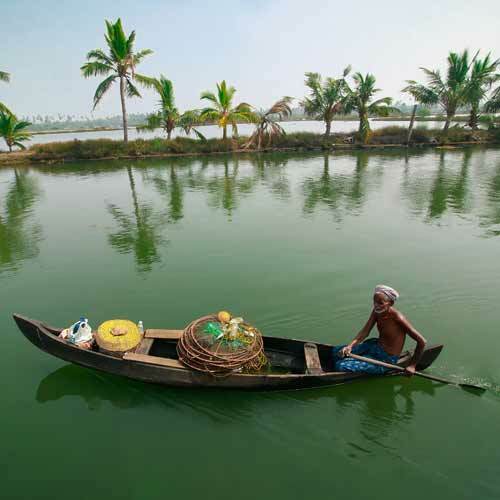 These would include kayaking and boating in Karuvannurpuzha (river), Ayurveda treatments (wellness and rejuvenation or treatments to meet your specific needs), Yoga lessons, village and nature outings (cycling or trekking options) and much more. - The festival period is also a great time to experience the countryside and also appreciate the architecture and grandeur of their temples. Many of these centuries old traditional temples allow foreigners to their premises only during the festival time.